English 日本語 Abstract Hello everybody, It’s me candle. 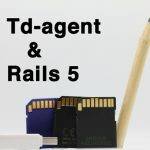 In this time, let’s get the rails 4 production.log by td-agent. I have been written same article, but there was lack of explanation and etc, I will rewrite it again. Also, I will show you how to get Rails 5 production.log at a later date. 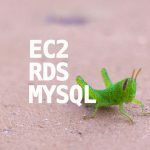 Precondition You must be able to execute ruby on rails in production mode. It is ok in any environment as long as it has executable. Such as webrick, nginx, puma and apache. 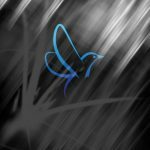 td-agent or fluentd is instlled. It is assumed that td-agent or fluentd is installed. English 日本語 Abstract Hello everyone, It’s candle. In this time, we collect nginx log with td-agent. I explain with td-agent, but basic configuration is similer with fluentd. 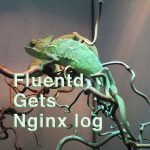 Precondition Td-agent or fluentd is installed You have a nginx server. English 日本語 Abstract Hello everyone, It’s candle. 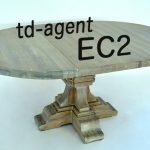 In this time we will build up td-agent environment on the ec2. Precondition You have a EC2. English 日本語 Abstract Hello everyone, It’s candle. 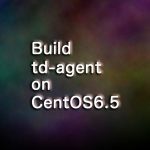 In this time, we build up a td-agent server on the centos 6.5. 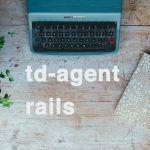 Td-agent is service based on fluentd. It daemonizes fluentd and creates a GUI. Premise You have Centos 6.5 server. I use Centos 6.5 on the vagrant for explanation. 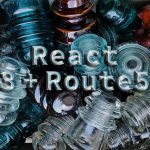 English 日本語 Abstract Hello everyone, It’s candle This time I’ll show you how to define environment variables for each virtualhost in apache 2.4 and use it in php For example, when you are developing with wordpress, you don’t want to put password or access key or anything else under the control of git. So, you can define it on apache and require it with getenv for use. 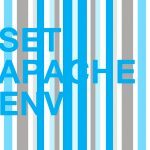 Premise apache2.4 anything php project you have already built some kind of virtual host. I work in the venture company as a CTO. I start to write program in University, first I learned java, C++ and PHP. In the company, I'm developing web services by Rails. I do like to automation. Copyright© joppot	, 2019	All Rights Reserved.